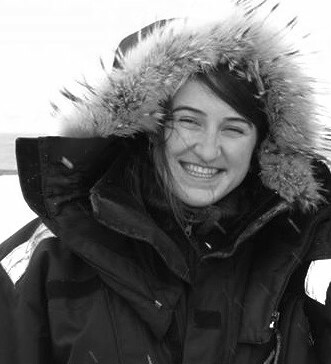 Caitlin Frankish is a Contributor in the Natural Environment Unit at Polar Research and Policy Initiative. She holds an MSci degree in Marine Biology from the University of Southampton and spent the third year of her degree studying arctic biology and environment management at the University Centre in Svalbard. Her polar research interests include cross-ecosystem interactions and ecosystem-based management in the context of global change. Caitlin is also passionate about eco-tourism development and has recently worked for a conservation project in Ghana combining sea turtle research with the promotion of sustainable tourism practices. In her spare time, Caitlin is an avid traveller and enjoys discovering the natural environment by scuba-diving around the globe.